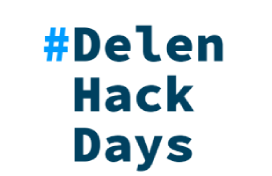 How to submit to Delen Hack Days? Solve real challenges in the private banking industry with modern tech solutions! Knowledge sharing is key in an ever-changing world. We want to see what we can learn from you, and vice versa! #WhoTheHack are we looking for? All students and young professionals are welcome! Web developers, creatives, VR & game designers and developers, UI & UX designers - basically anyone who can bring value to the team! The word 'hackathon' is a portmanteau of the words 'hack' and 'marathon', where 'hack' is used in the sense of exploratory programming. 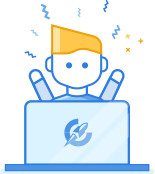 The goal of a hackathon is to create usable software or hardware with the intention of creating a functioning product by the end of the coding event. Assemble your team or apply solo to the Delen Hack Days 2019! Register to the challenge before Jan 15, 2019! Get selected and solve real challenges during the hackathon in Antwerp, Belgium on February 14. Win amazing prizes and enrich your experience! Enrich your CV with this outstanding experience! Have a chance to be noticed!